Novels that take you to the core of local society of my city, Dubai. There are not many books written about this small corner of the world, despite all the publicity surrounding it and the portrayals of what it has become: a glittering metropolis that not many realize was a small desert town just twenty years earlier. I am a television director by profession, and I spent over twenty years producing features and documentaries from all over the world. It was the best combination of pleasure and work—giving free reign to imagination and creativity—because of all the possibilities. Fast-forward to today, and it’s the writing of my novels that does that. Even though I spend more time behind a desk tapping away at the keyboard as opposed to being out filming, there’s something beautifully intense about the whole process of sifting through one’s thoughts, shifting ideas back and forth, to relay chapter after chapter of events that build up to make a complete story. If I’m traveling to Europe, I find some excuse to include Italy just so that I can get my fill of the best ice cream in the world. Whenever the weight is under control, I reason that two delicious scoops will not make that big of a difference. And whenever the weight has not been kept in check and I happen to be chubbier than I should be, again I decide that the two scoops will not make that big of a difference. 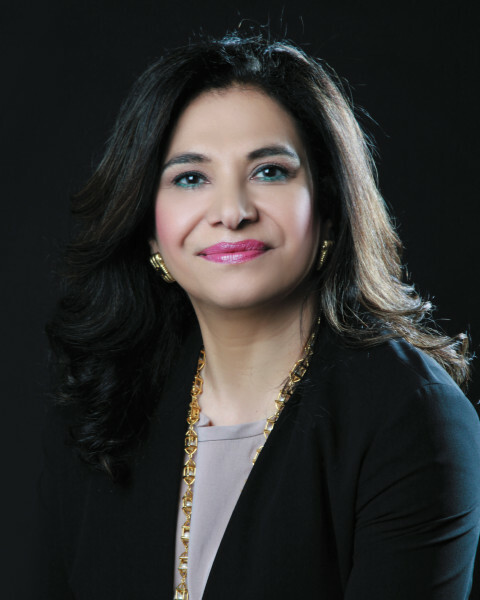 Maha Gargash, an Emirati born in Dubai to a prominent business family, studied abroad in Washington D.C. and London. With her degree in Radio/Television, she joined Dubai Television to pursue her interest in documentaries. Through directing her television programs, which deal mainly with traditional Arab societies, she became involved in research and scriptwriting. Her first novel, The Sand Fish, was an international best seller. 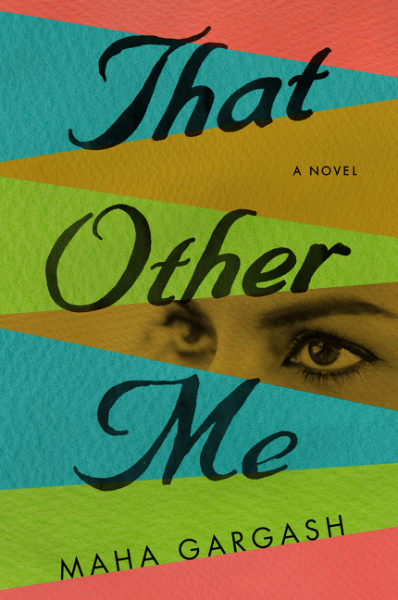 Her second novel, That Other Me, is out now via Harper Collins.